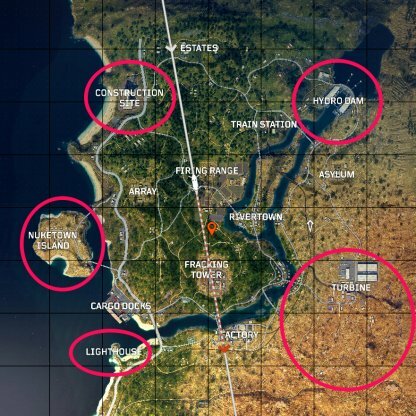 Start your COD BO4 Blackout strategy by choosing a good landing spot on the map. 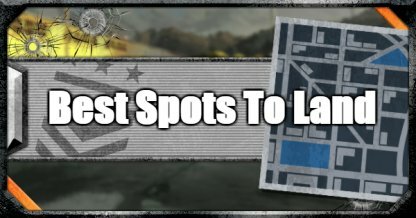 This guide provides tips in identifying good landing locations faster! Where you land is important because this determines whether or not you will be able to survive the first few minutes of the game. Most eliminations in the early game happen when players land close to each other. 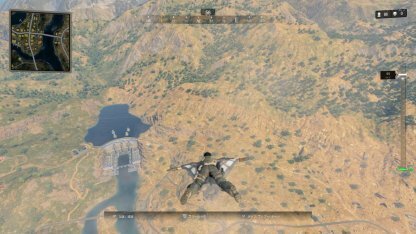 Landing in areas far from the helicopter route will help you avoid other players before you've managed to grab a weapon or two. A good landing spot should have items that you can use to defend yourself. Always aim to land fast and close to a weapon or chest so you're not left to fight with your fists during the first minute of the match. It's best to know where to land before jumping off the helicopter. 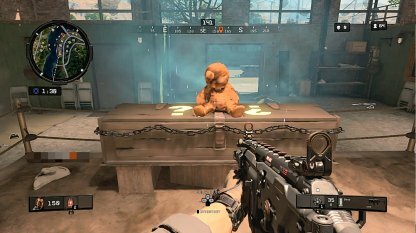 Here are some of the recommended spots in CoD: BO4 to land for good loot & survivability. 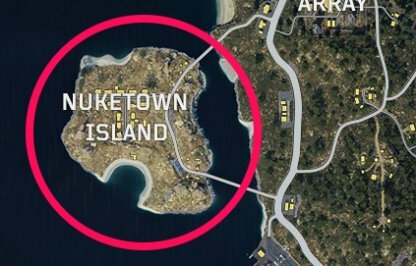 Nuketown Island is a good spot to land due to its isolation. It plays host to an underground bunker system which holds a lot of weapons and armor. Though prone to close-range combat, the space is narrow so enemy fire can only come from two directions - front & back. 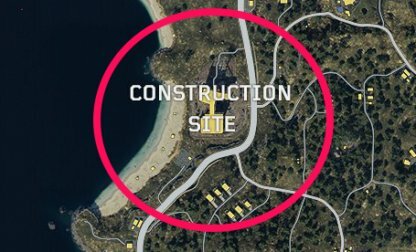 The Construction Site can be found on the north-western edge of the map. The building has many floors where you can pick up items from. It's best to land on the highest floor & make your way down the building levels. The Turbine area has three big warehouses full of weapons & armor. It's located south-east of the map so it's not much of a hotspot for most players. 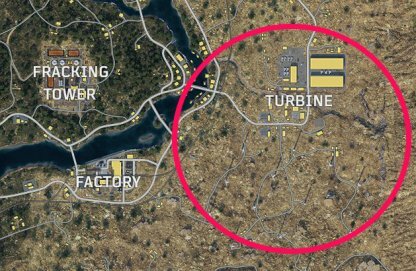 Loot can also be found in the turbines south of the warehouses. 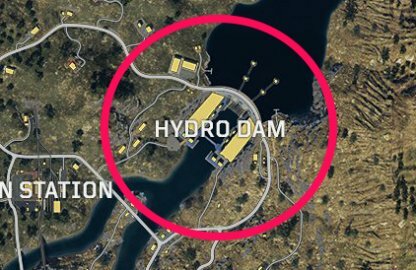 The Hydro Dam area can be found in the north-east edge. It has two big buildings with gear good enough for most teams. Plus the surrounding area has smaller buildings that you can also loot from. 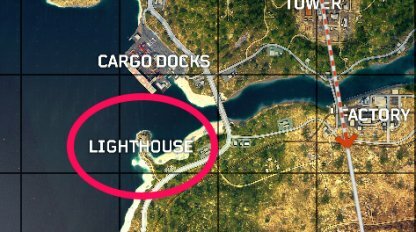 Far & isolated from the map, the Lighthouse area may not be the most visited area in the game. This makes it easy to loot - allowing you to take your time & pick your gear in peace. If you happen to jump off near where a Mystery Box will spawn - make your way to it as fast as possible. Eliminating the Zombies is easier early on in the game & you get good weapons & armor from the Mystery Box.